Trivia Mondays @ Unmapped w/ Trivia Mafia!  Start the week off right with Trivia Mondays at Unmapped hosted by JD! Bring your crew and compete for bar tabs and other semi-fabulous prizes. Trivia starts at 7:30pm and runs about two hours. Best of all, it’s free to play! See you there!